What is a Flexi eGift Card? Where can I spend it? How do I redeem it? 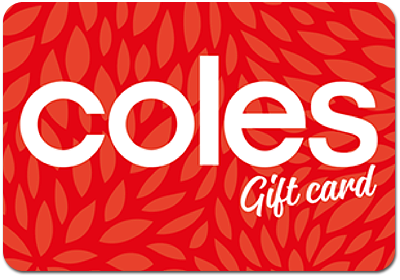 Valid for the purchase of goods and services at Coles Supermarkets and Coles Central. Cannot be redeemed at Coles Online, Coles Express or Liquorland. Cannot be used to purchase other gift cards.